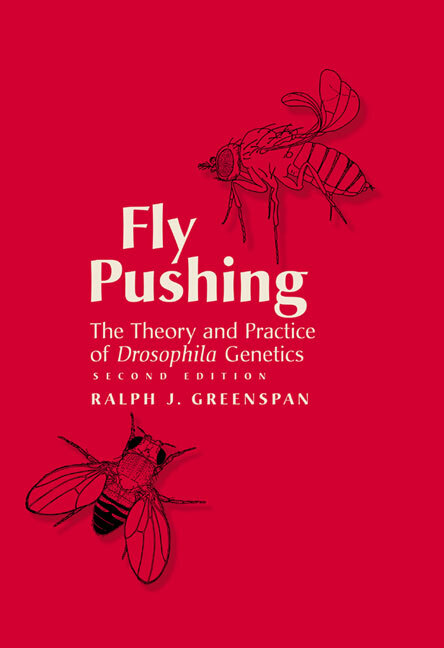 A second edition of the classic handbook has become a standard in the Drosophila field. This edition is expanded to include topics in which classical genetic strategies have been augmented with new molecular tools. Included are such new techniques as homologous recombination, RNAi, new mapping techniques, and new mosaic marking techniques.